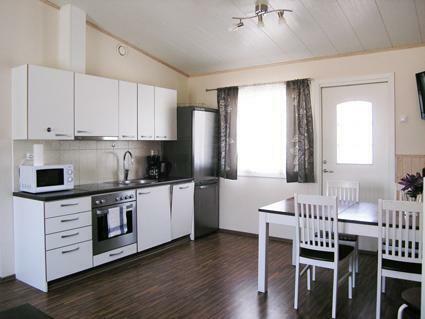 Ekokatti separate cottage middle of the Vuokatti Ski Center, near by the skiing tracks and hiking routes. 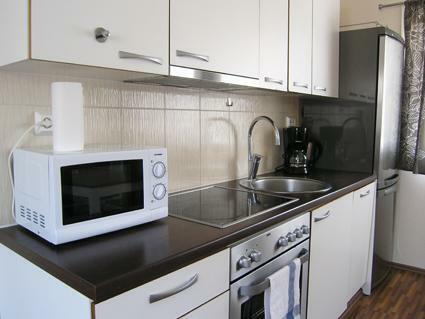 Built in 2009, cottages area 69 m² in one floor. There is a kitchen/living room, with sofa bed for 1-2 persons (extra bed), two bedrooms, one with twin bed and one with separate beds for 2 persons. 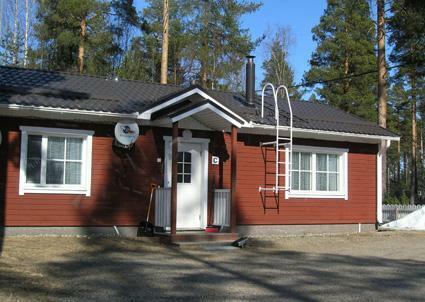 Sauna (electric heating), toilet, shower/toilet and terrace. Extra: Internet access (wireless), bed and high chair for a baby, if needed. There is also the play ground for children. Sotkamo 7 km, Holiday Club Katinkulta spa /golf 4 km. There is eight separate Ekokatti -cottages. 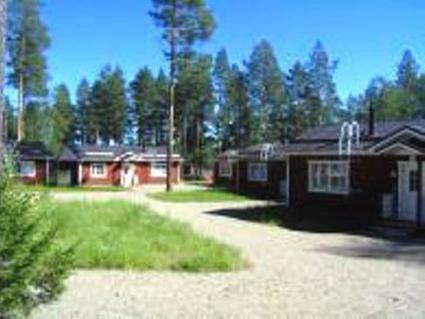 Situated near to each other in the slopes area of Vuokatti. 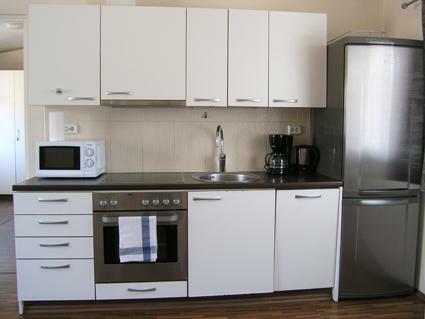 Price includes bedlinen (sheets and towels) and final cleaning. Not Pets allowed. The cottage is in use on the arrival day at 16 o'clock from the date of departure until 12 noon, including all weekends.